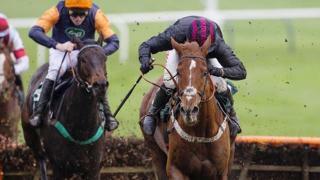 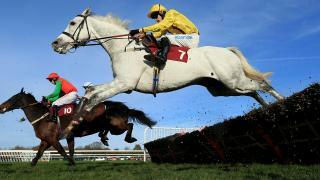 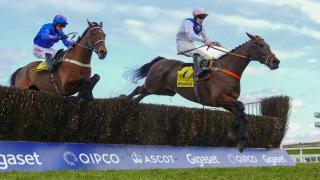 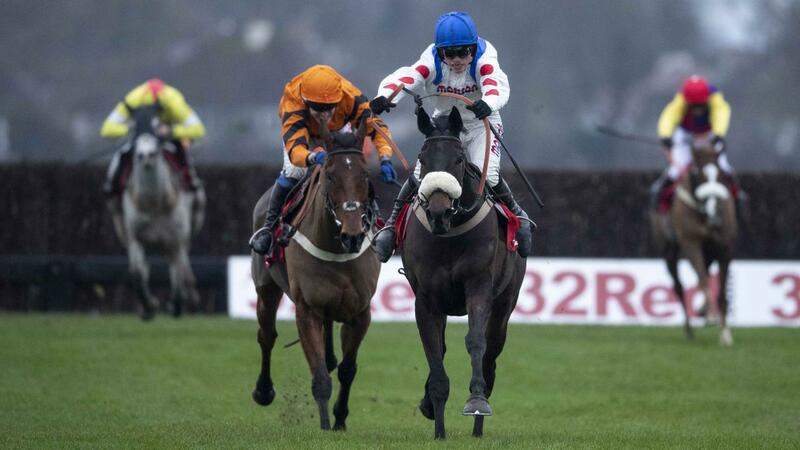 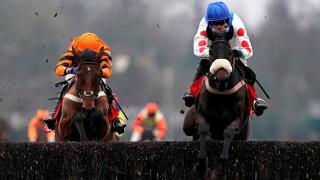 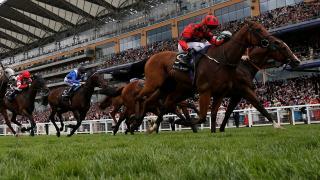 Timeform preview Saturday's Betfair Ascot Chase and pick out their best bet. 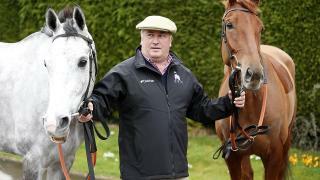 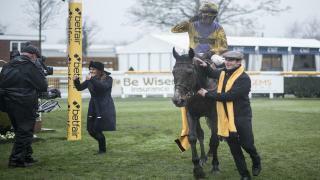 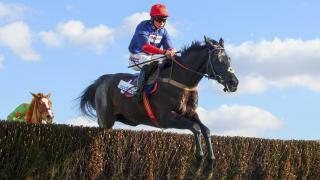 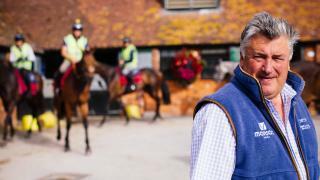 Paul Nicholls Video Exclusive: Saturday runners special! 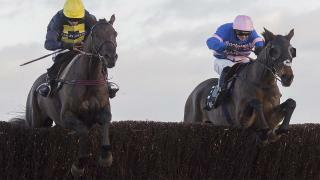 Timeform preview Saturday's Betfair Denman Chase and pick out their best bet in the Newbury contest.